Unicef is the official Clipper 2015-16 Race Charity and also has a team entry which will highlight its projects on our race route around the world. There are many ways you can help us support this international charity alongside the twelve teams of nearly 700 crew participating in our tenth edition. Race staff and Clipper Race alumni are also fundraising and the support from past crew members has been overwhelmingly positive. Clipper 2013-14 Race round-the-world crew member Sophie Hetherton has just presented an alumni crew donation of £5,000 which has been Gift Aided, bringing the total to £6,250. 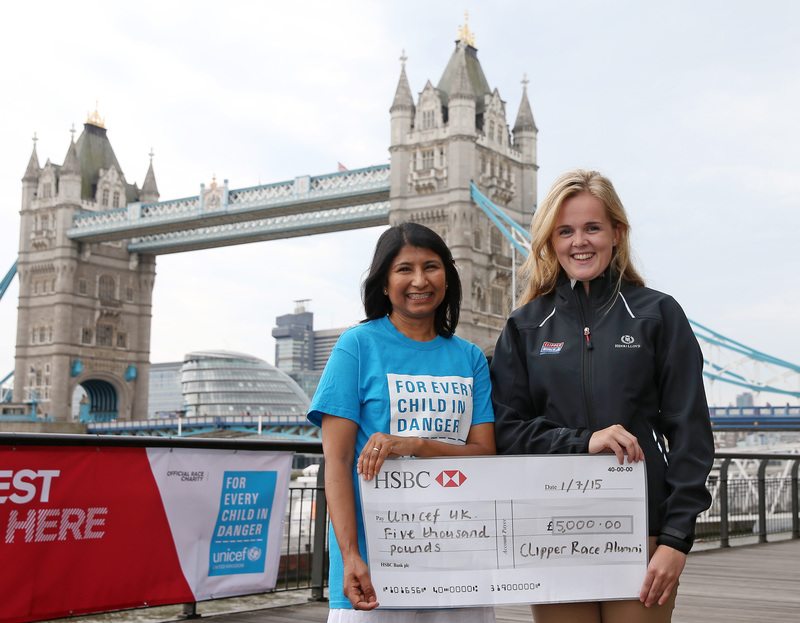 Unicef received the donation at St Katharine Docks in front of Tower Bridge where the next race will start on 30 August. Unicef’s donated yacht entry is skippered by Jim Prendergast and his crew have been working hard to look for innovative ways to fundraise to reflect their race adventure including spinnaker packing challenges and inter-team sports matches in ports around the world. 1.Tell your story – use photos, videos and blogs to let people know why you are supporting Unicef and how they can donate to your online fundraising page. You can share your story with thousands of potential supporters using social media. Post your pictures, videos, blogs and JustGiving page on your Facebook, Twitter or Instagram account. 2. 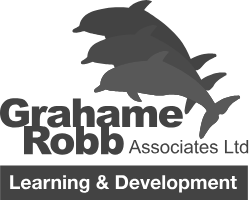 Double your fundraising - Ask your company or business if they have a scheme in place to match the total donations that you raise. 3. Make the news – Contact your local newspaper and radio stations and let them know you're supporting Unicef! Be sure to share your fundraising target and how the money you raise will help protect children in danger all over the world. You can view our fundraising guide here. To make a donation and view the latest fundraising total, click here.